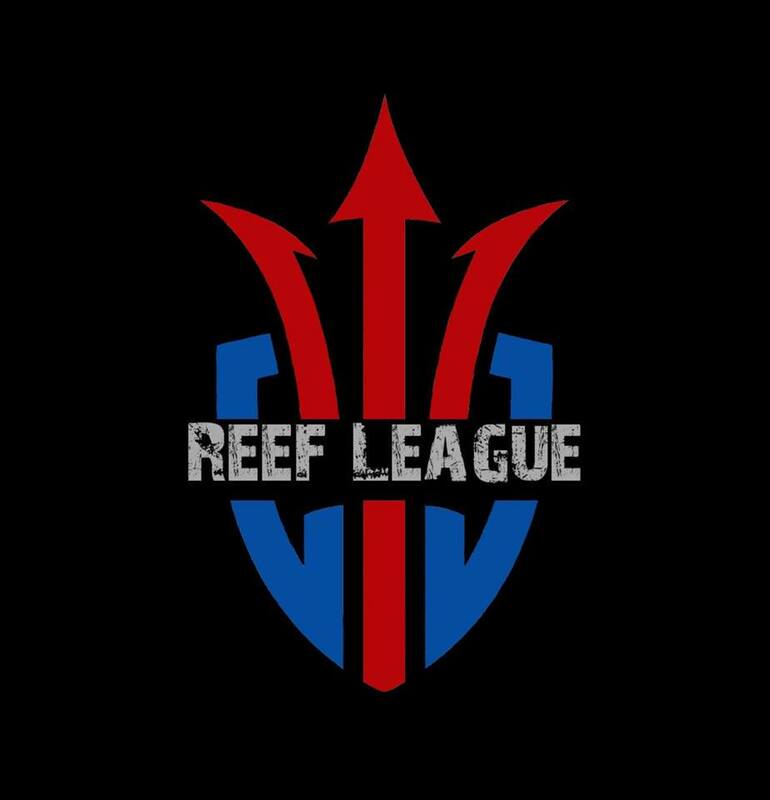 Reef League 2018 is North Florida’s 2nd annual Marine Aquarium Expo. Presented by DJ Doug Poole with vendors, food, and fun. Giveaways and Raffle Prizes you don’t want to miss. Sponsored by Seachem, Reef Hobbyists Magazine, Polyp Lab, Aqua FX and PPM Jax.